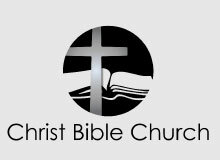 Our desire is that everyone in our church would not only attend our worship service, but that each person would take advantage of the variety of Adult Bible Classes on Sunday mornings. 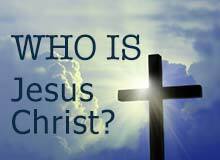 We encourage you to find out more about our ABC Classes and pray about joining a group, which will challenge you to learn and grow in your faith. 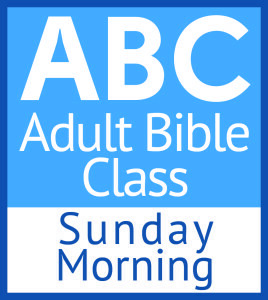 The following list reflects our current Sunday Adult Bible Classes (ABC). 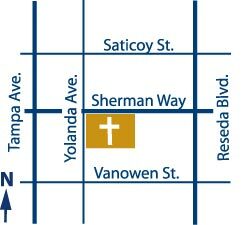 Should you need assistance in finding the right group for you, please contact Diane Baker in the Church Office, 818.776.1500 x 136. She will be happy to assist you!